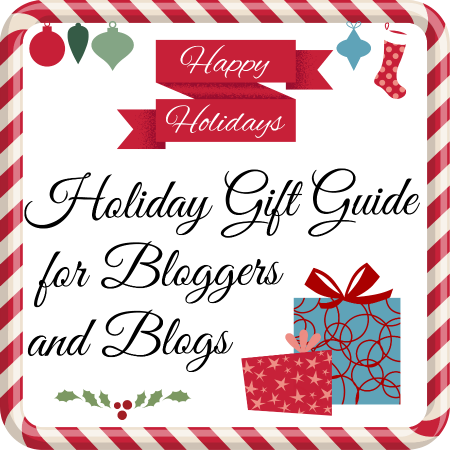 Part 2 in the Holiday Gift Guide for Bloggers covers services today. Things you can’t wrap up to give, but things of great value to bloggers nonetheless. When blogging, sometimes time, expertise and know-how are things you might not always have enough of. And it might be holding you back, keeping traffic from your site or leading to a poor visitor experience. It might be costing you money in lost sales! But just because you don’t have the time or skills, doesn’t mean it can’t be done. Take a look at some of these products and services, both big and small that could turn around your blogging for 2014. If you want to buy your blog a Christmas present – this is the place to look! PicMonkey RoyaleIf you design banners and logos for your site you might already be familiar with PicMonkey but if you are anything like me, the free version always leaves you frustrated what you can’t get access to the banners, themes, backgrounds, overlays, textures, fonts and super-duper designs that you really want to use to make your banner or logo really shine! Perhaps its time to treat your blog to an upgrade and try out PicMoney Royale for the year and get access to all the premium features. 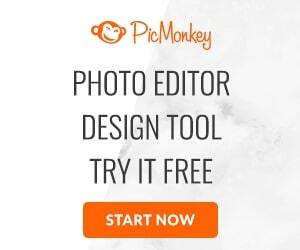 Not just for blogging, use the easy photo editor too for your own personal photos and make those memories really special. 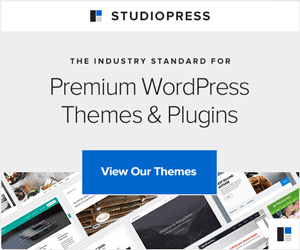 Studiopress themes – on Genesis Framework Ready to take your site to the next level in terms of its design and function? Then you may be ready to treat it to a custom premium theme. Studiopress themes are all built on the popular Genesis Framework so you can be sure of sound functionality as well as beautiful design, and oodles of flexibility for your site. With all types and styles of themes available, along with top -notch customer service and technical support, your blog could start 2014 with a swanky new design and blazing-fast performance. FiverrThe skilled people at Fiverr are happy to complete the small jobs you don’t have time for or don’t know how to do. Anything really – you can find yourself someone on Fiverr to work for you. Read their reviews from previous customers, and see examples of their previous work. I’ve used this service many times for small jobs and always been delighted. Buy your blog peace of mind with a BackupI can honestly say that my first year in blogging was FULL of mistakes. And they were all my mistakes. I like to experiment, like to Google and then have a go myself and it doesn’t always work out!A number of times I tried to make changes behind the scenes on my sites and made a mistake, and my BlogVault Back up came to the rescue more than once in 2013! I love Blogvault because you set it up once in just a couple of minutes and then sit back and enjoy the security knowing your site is fully backed up every 24 hrs with nothing to do or worry about. 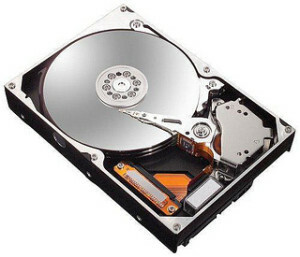 Run backups in addition whenever you like, download back ups if you want a private copy and even test restore on their own servers. Cost $9 a month for 1 site, $19 a month for up to 3 sites backed up. 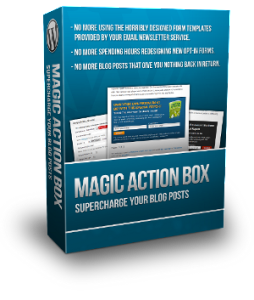 Magic Action Box The perfect way to increase your website sign ups and increase your subscriber list. Thank you!!! I just printed Part 1 and 2, added big red arrows and stars and laid the printout in “Santa’s” chair! Great list! Great idea Charlene! Santa often needs some help in deciding what we ‘need’ for Christmas. Great post! I have pinned this and the BIG Linky directory to my “e learning” Pinterest boards.